I have a holo-stravaganza today and tomorrow for you. 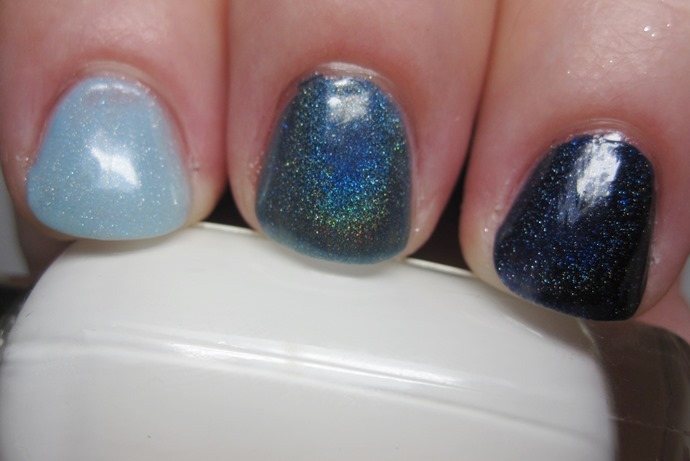 First up, three blues from Llarowe's Colors by Llarowe collex. Zipper. 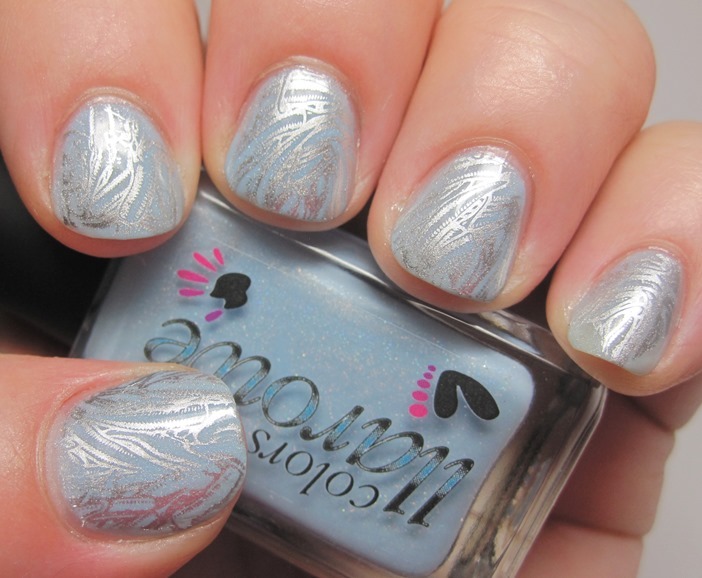 This was touted as a near-dupe for the fairly elusive Enchanted Polish Ballerina Sprinkles. I don't have EPBS to compare, though. A lot of pastel blues are a little finicky, and this one was, too. It was too goopy to put enough coats on to eliminate the VNL on me. I ended up adding a little thinner to it, and it behaved much nicer after that. I love stamping over a holo, and I thought this pattern looked like zippers! This is Essie No Place Like Chrome. All the stamps are from MJ III plate. 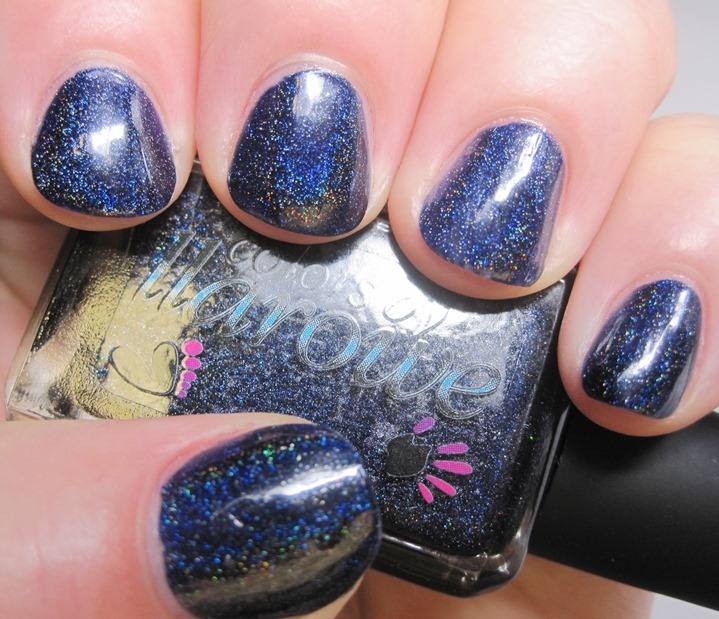 Next up, Rare Bear, a medium blue, intense holo. 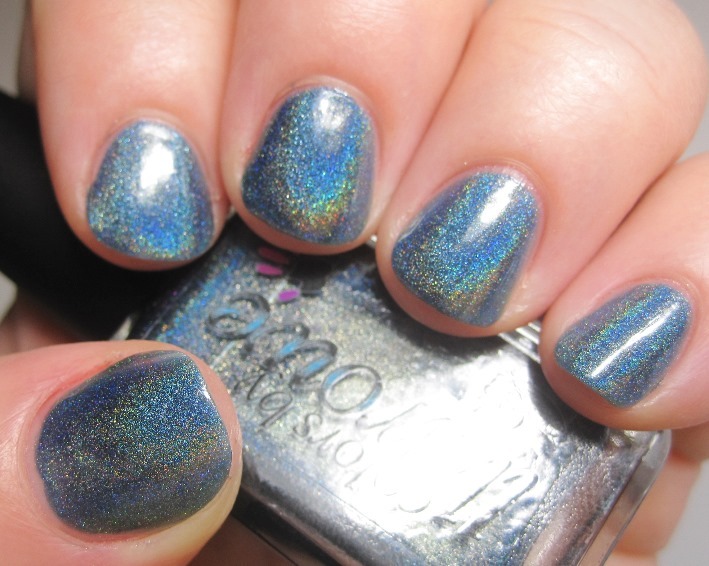 I love this one, the holo was so nice and the color is really intense and pigmented. 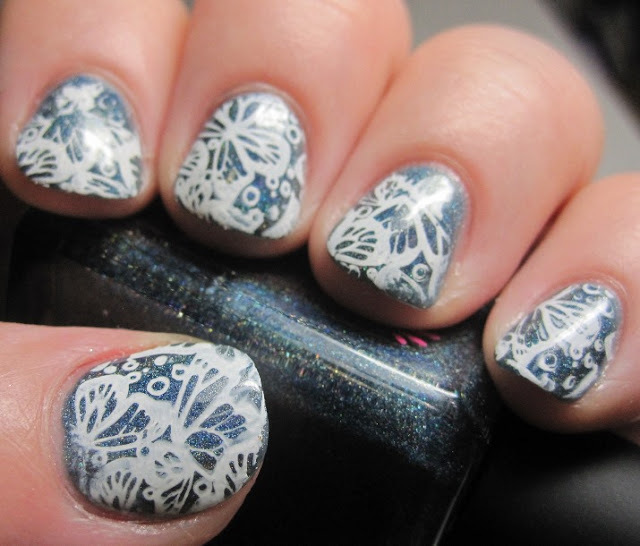 I stamped some butterflies with white... I think it's Milani White on the Spot. Last, but not least, In The Navy. 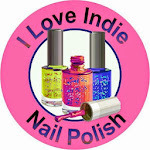 This was one of the polishes that drew me to the whole pre-order. I felt like I needed to have this deep, rich navy blue. And I was right. It's still my fave. I really wish Color Club would slap a label on the polishes they sell in collections at Ross. I have no clue which one this is, but it's a light blue metallic color. 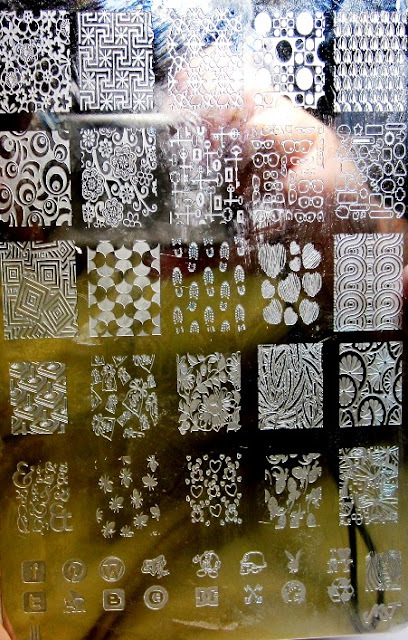 This is the MJ Plate I used for all three stamping manis, plus the ones I'll post tomorrow. Here's a comparison of all three blues, side-by-side. Zipper, Rare Bear, and In The Navy. Colors by Llarowe can be found on Llarowe.com - as well as many other international and Indie brands. You can also find Llarowe on Facebook. 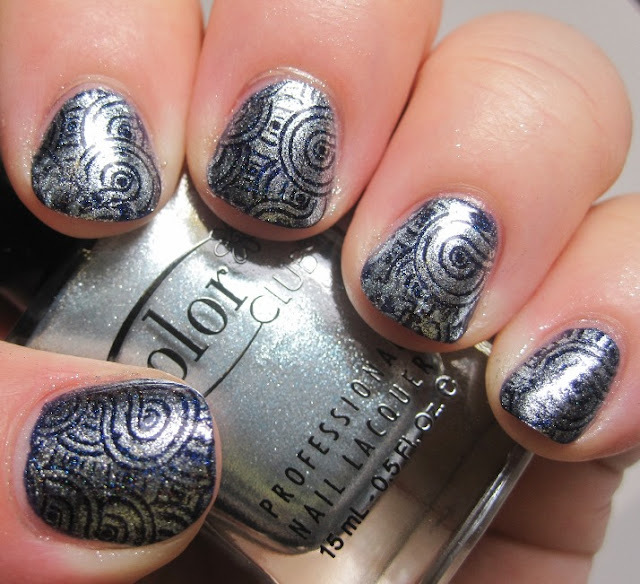 Are you a fan of these new holos? What's your fave? By the way, I am hosting a fashion giveaway, where one lucky winner will win a $100 Persunmall gift card! You can enter here!